Looking to host a Wedding or Party? 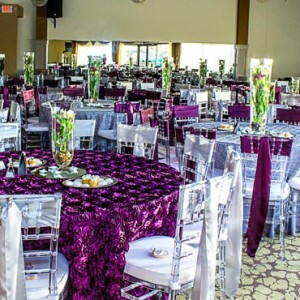 Well we have the perfect facility for you, we can do anything from Birthday Parties, Graduations, Weddings, Pool Parties, or any other Party or Event you might want to have. Come see our newly remodeled facility!